The Best Real-Time Stock Scanner on the Planet!! I’ve been running a Day Trading room since 2004, and the Trade-Ideas real-time market scanner is the one tool I won’t trade without! If you are ready for the power of the world’s best real-time stock scanner, CLICK HERE TO GET STARTED and use the code GSP15 for a 15% discount! 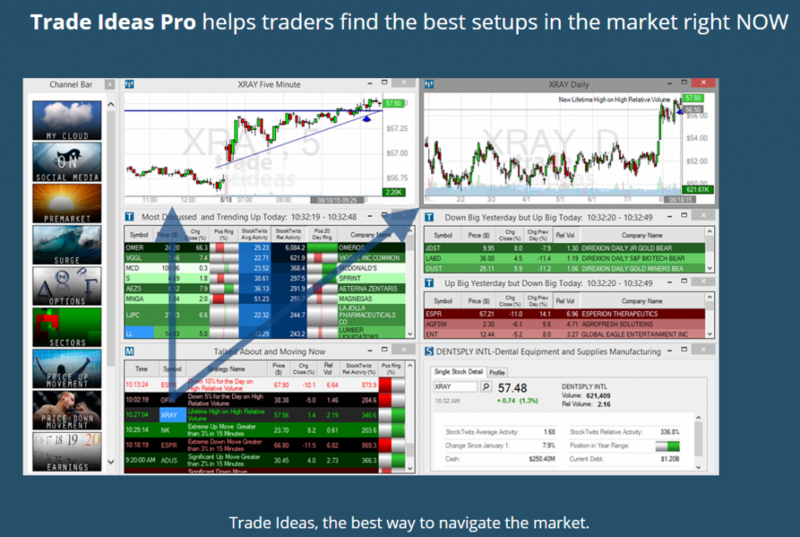 If you’re not yet ready to purchase this powerful scanner for your own trading, the Free Trade Idea of the Week is a great way to get familiar with Trade-Ideas. Click here to get the Trade-Ideas Scanner ‘Free Trade Idea of the Week‘ delivered right to your inbox. Click the image below if you’re ready to add this powerful scanner to your trading arsenal.